You must power the Si1145 from 3.3 VDC. 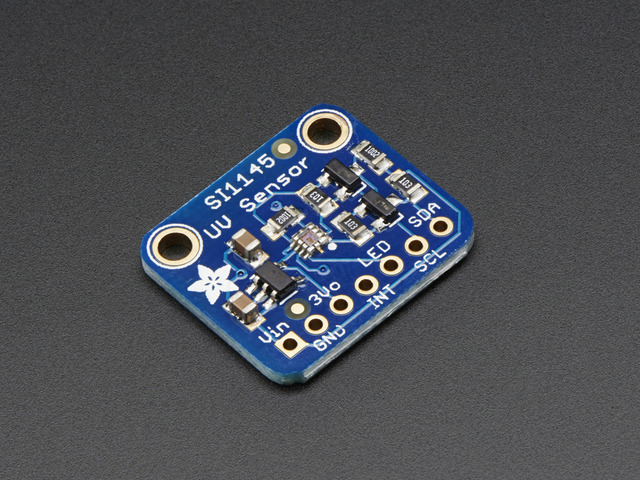 3V - this is the input to the sensor. Power with 3.3 VDC. 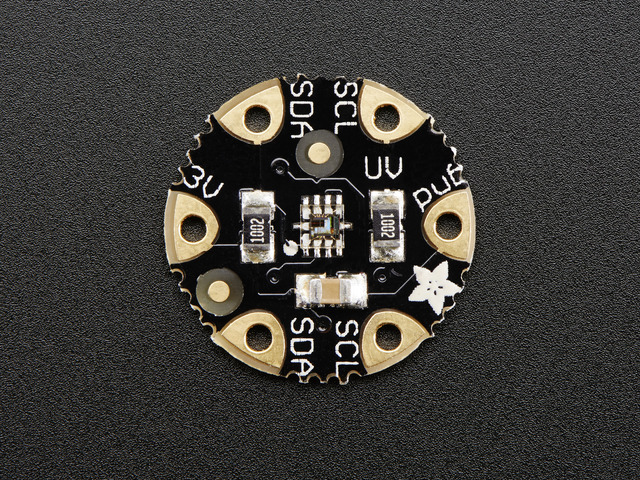 SCL - this is the i2c clock pin, connect to your Flora I2C clock master pin. SDA - this is the i2c data pin, connect to your Flora I2C data master pin. This guide was first published on Mar 21, 2014. It was last updated on Mar 21, 2014. This page (Flora Pinouts) was last updated on Apr 18, 2019.